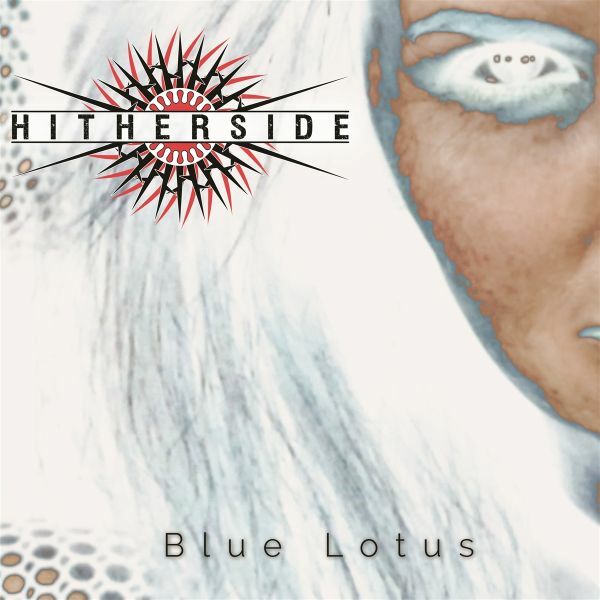 Hitherside is a part American and part Belgian Female Fronted Melodic Metal band based in Antwerp, Belgium. The band consists of vocalist and songwriter Jennifer and guitarist, multi-instrumentalist and songwriter, Sam. They turn heads with their infectious Metal songs that contain impressive guitar riffs, lavish textures and memorable melodies with big doses of lush harmonies mixed in.A self-titled 12 track debut album was self-released in 2015 and was well received locally and internationally.Their second album, Blue Lotus, will be released on 28 March 2019 on Painted Bass Records.The album contains a wide variety of songs, from heavy, low riffs on the opener, Unsanctify Me, to more mainstream material on Knock em on Back and My Prediction.